Shambolic, melancholic, draining and repetitive in the best possible ways. 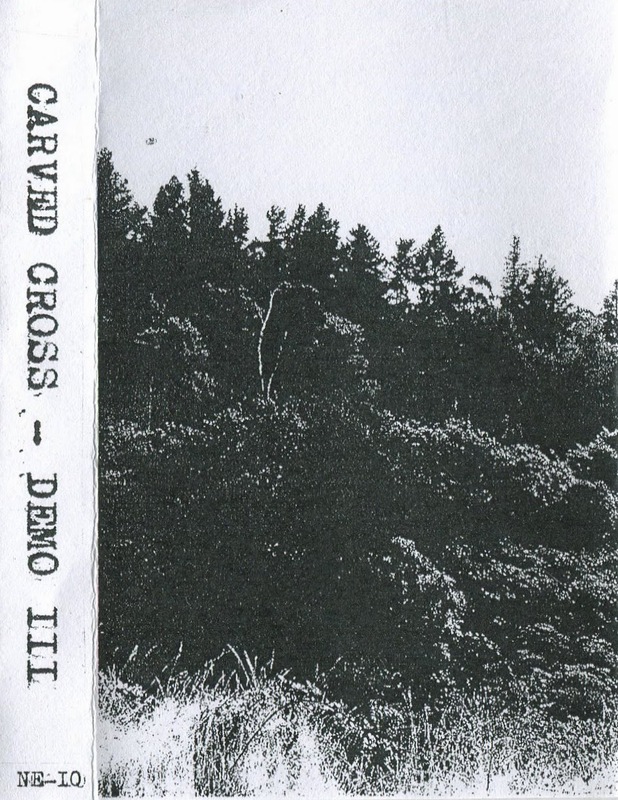 This is black metal art as only Carved Cross can summon it - at this point they've essentially created their own sub-genre, and on this demo they're at the height of their devastating powers. This isn't depressive black metal like the kiddies play; there's a vast and staggering well of sadness to these sounds. While late last year's full-length Futile Reflections Of A Failed Existence was utterly and overwhelmingly worshipful, they've upped the ante once more with this release. Truly one of the most effortlessly great cults of the last few years.